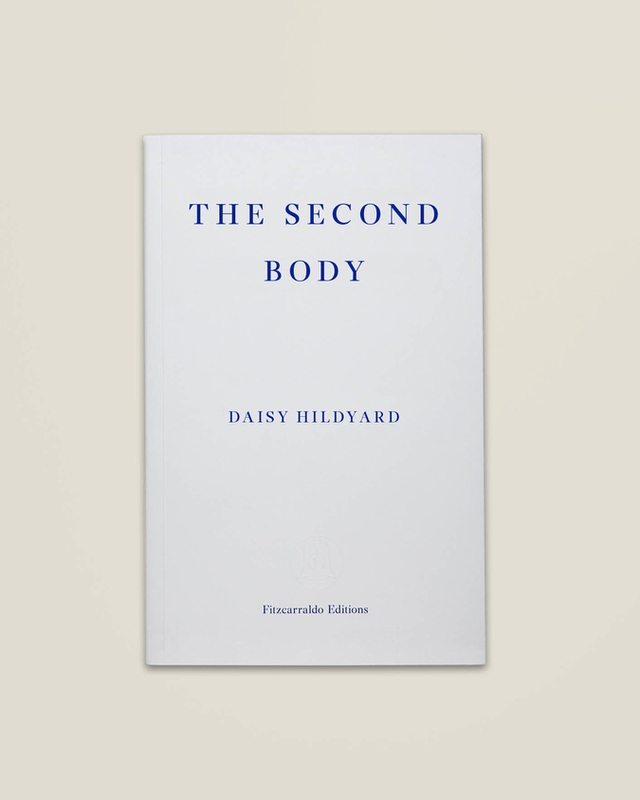 Daisy Hildyard holds a PhD in the history of science, and has previously published essays on the language of science, and on seventeenth-century mathematics. Her first novel Hunters in the Snow received the Somerset Maugham Award and a ‘5 under 35’ honorarium at the USA National Book Awards. She lives with her family in North Yorkshire, where she was born.